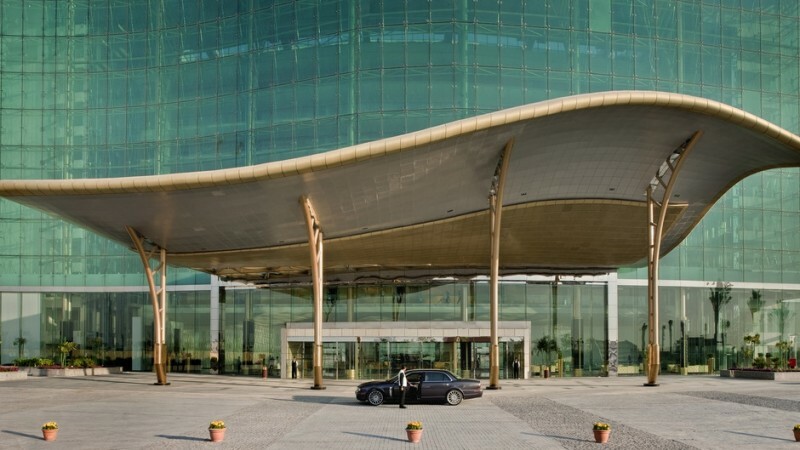 In the middle of the desert in Dubai, United Arab Emirates (UAE), a carpet of lush green grass grows on the world's most luxurious horse racecourse. 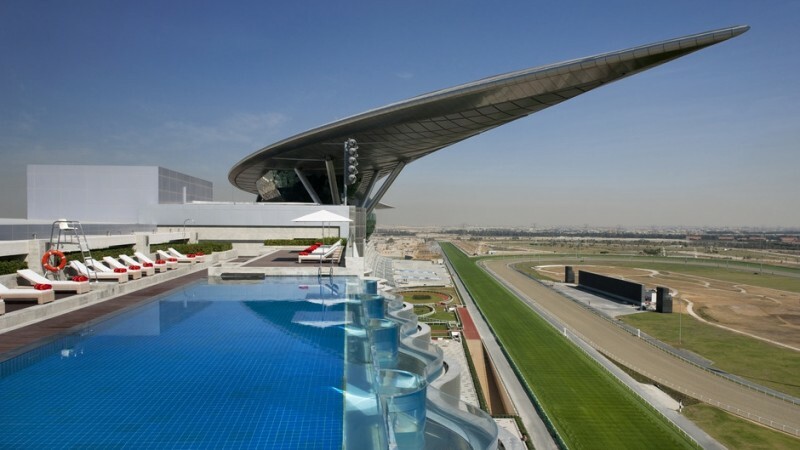 Overlooking the course is a one mile long land-scraper that boasts six star luxury for both man and horse. 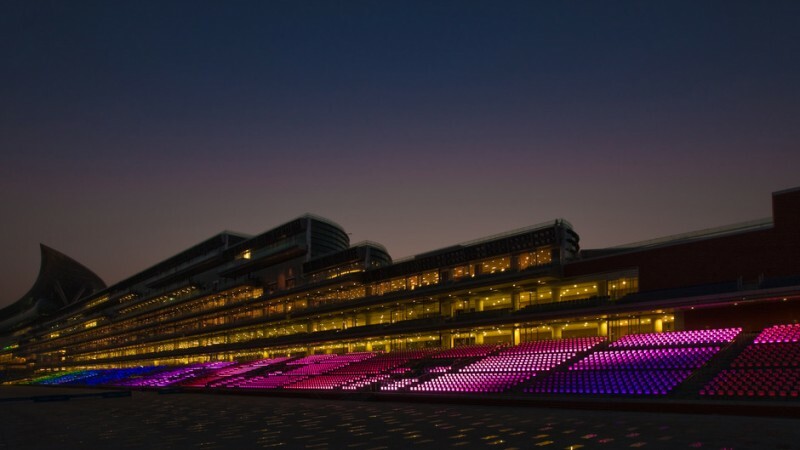 The grandstand is the longest single structure in the world, reaching over a mile in length, and can accommodate over 60,000 spectators in a mile-long grandstand. 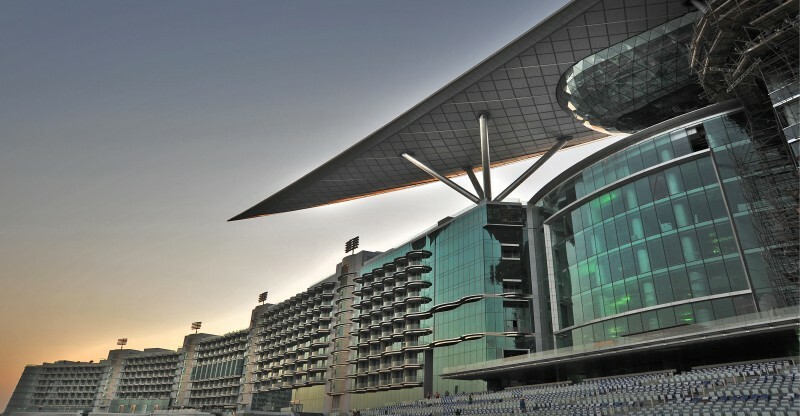 Meydan opened on March 27, 2010, replacing Nad Al Sheba Racecourse, which formerly occupied the same site. 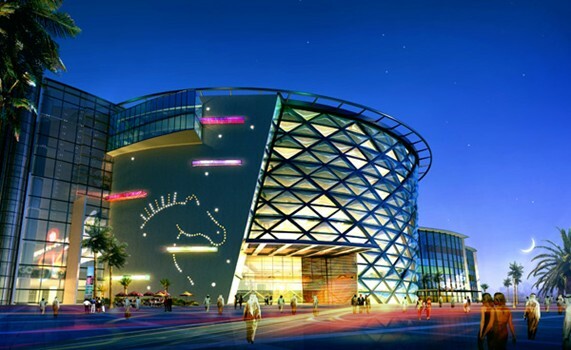 It includes a horse racing museum, gallery and five-star hotel and nine-hole golf course. 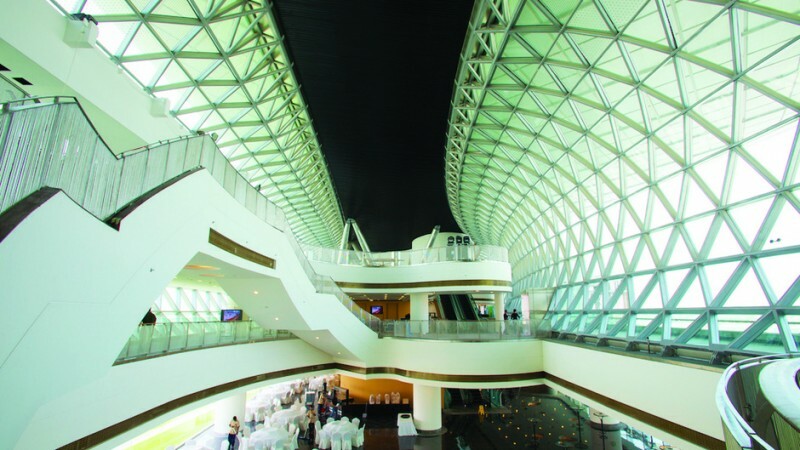 When not in use for racing it serves as a business and conference centre. 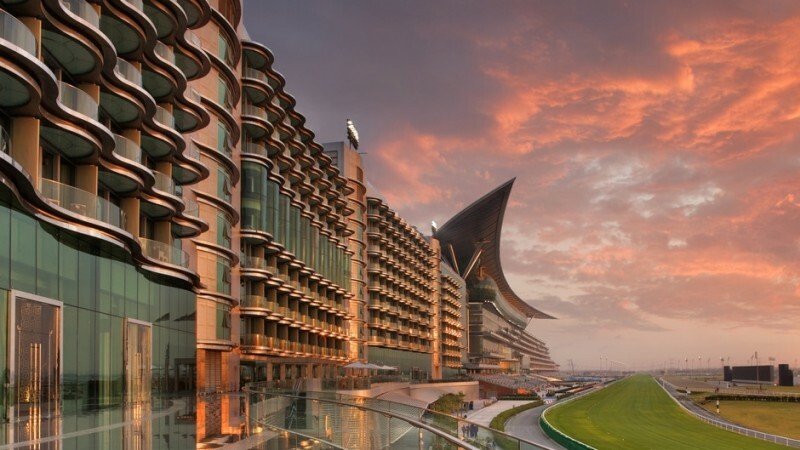 The Meydan Racecourse includes Meydan Marina, The Meydan - the world's first five-star trackside hotel with 285 rooms, two race tracks and the Grandstand, which comprises a hotel, restaurants, a racing museum and 72 corporate suites for entertaining throughout the year. 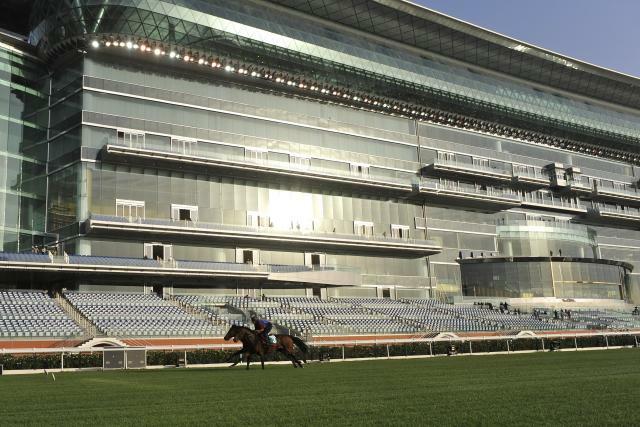 It has a 2,400 meter left-handed turf race track and a left-handed 8.75-furlong (1,750 meters) dirt course. 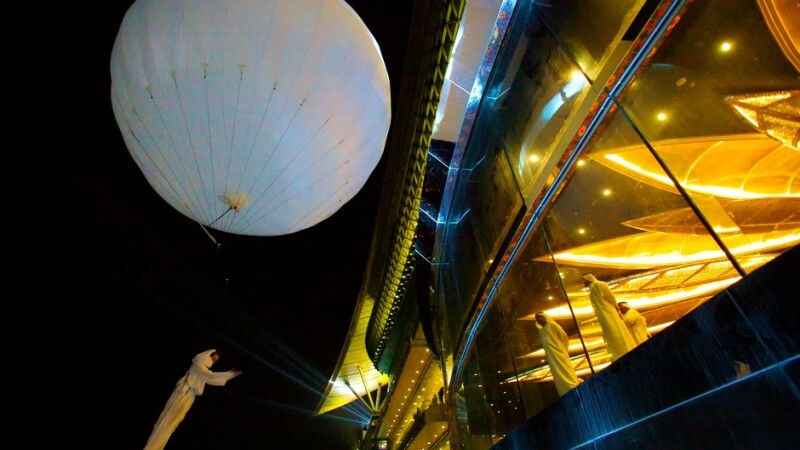 It operates from November through March and features the Winter Racing Challenge, Dubai International Racing Carnival and the Dubai World Cup Night. 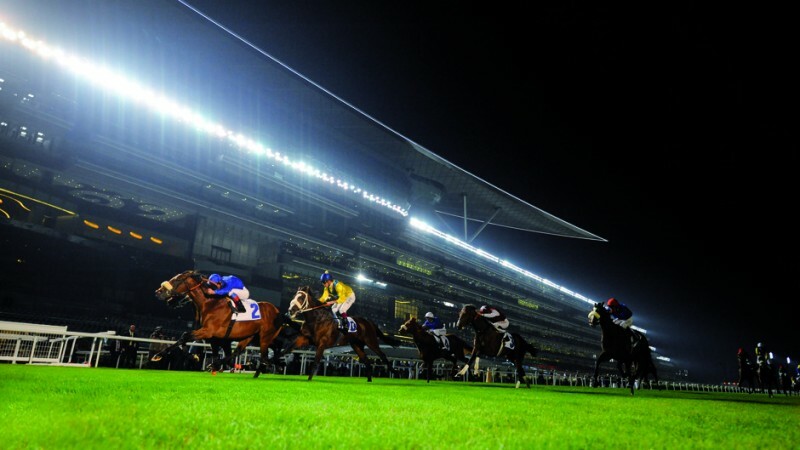 The Dubai World Cup is the world's richest race day with over $34 million in prize money. 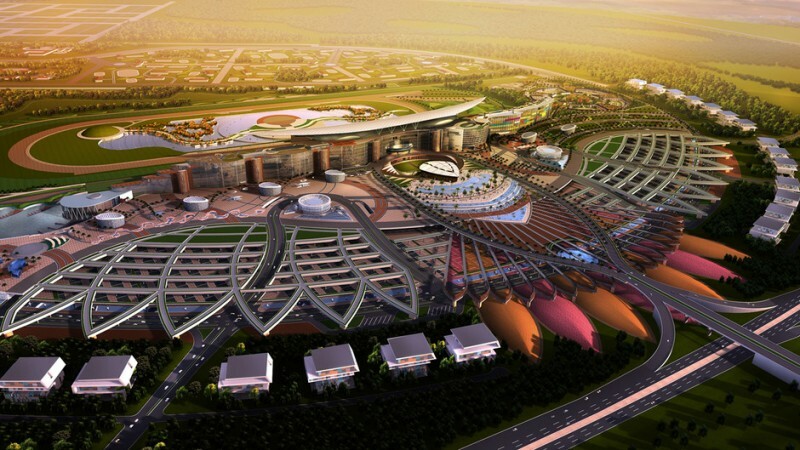 Meydan is closely affiliated with Mohammed bin Rashid Al Maktoum, UAE Vice President and Prime Minister and Ruler of Dubai. 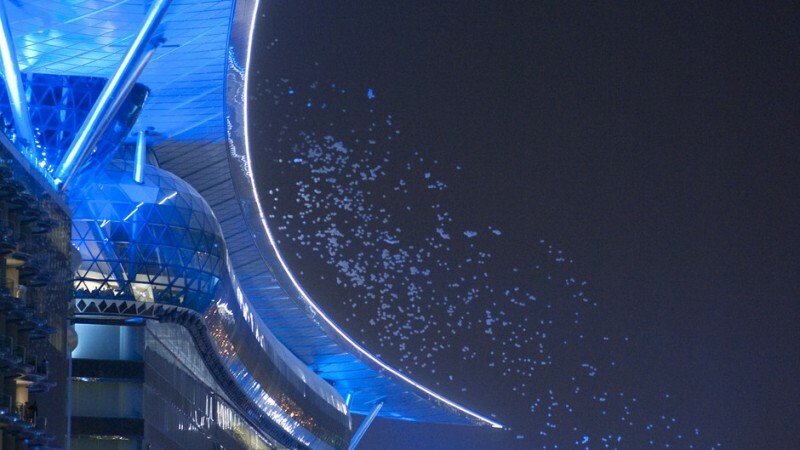 The sheer scale of this $2 billion project is awe-inspiring; its imaginative design puts Meydan into a league of its own. 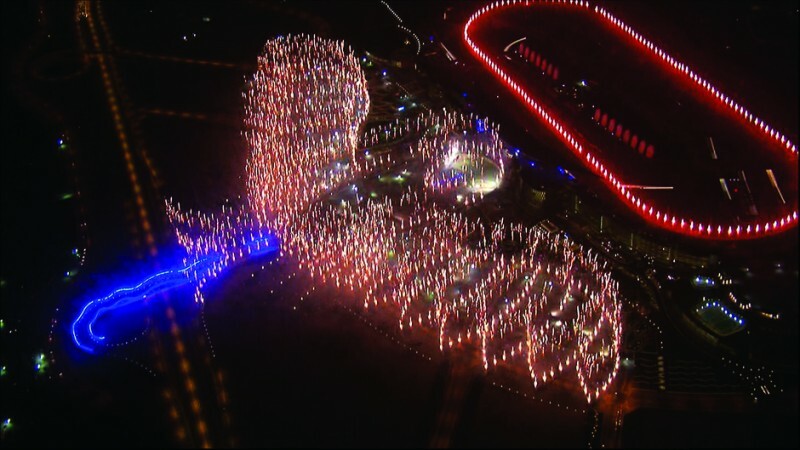 And while Meydan's construction teams face extreme challenges to meet a seemingly impossible deadline, event staff race to ensure that the grand opening of Meydan for the 2010 Dubai World Cup (GLORIA DE CAMPEAO) will be as glamorous and spectacular as the venue itself.